Enterprise Products Partners L.P. has declared quarterly dividend of $0.4280 (+0.7059% increase). It goes ex-dividend on 04-27-2018 and is payable on 05-08-2018. Annualized dividend is $1.712 at a yield of 6.6382%. Enterprise Products Partners L.P. has 19 years of consecutive dividend increase. Procter & Gamble Company has declared quarterly dividend of $0.7170 (+3.9130% increase). It goes ex-dividend on 04-19-2018 and is payable on 05-15-2018. 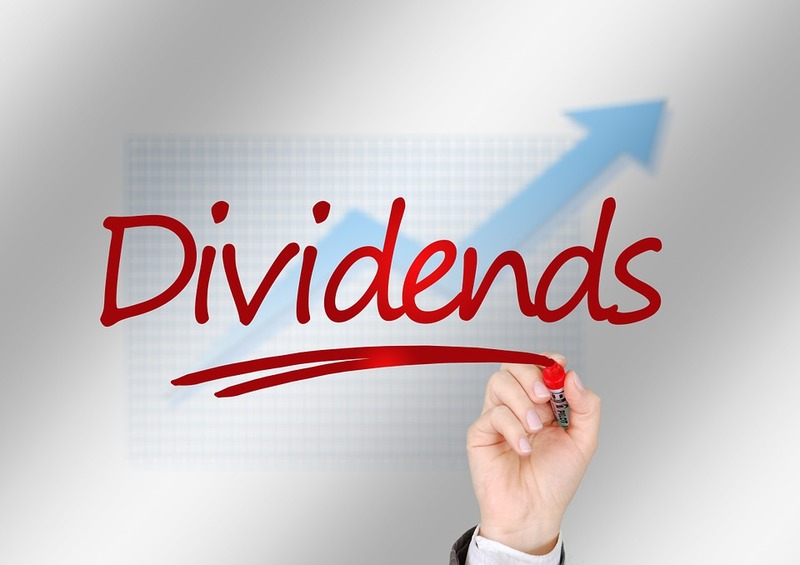 Annualized dividend is $2.868 at a yield of 3.6642%. Procter & Gamble Company has 61 years of consecutive dividend increase. Tanger Factory Outlet Centers, Inc. has declared quarterly dividend of $0.3500 (+2.0408% increase). It goes ex-dividend on 04-27-2018 and is payable on 05-15-2018. Annualized dividend is $1.4 at a yield of 6.1837%. Tanger Factory Outlet Centers, Inc. has 25 years of consecutive dividend increase. Disclaimer: I/we have no positions in any stocks mentioned, and no plans to initiate any positions within the next 72 hours. I was happy to hear that PG announced an increase in their dividend as I own that stock in my portfolio. I definitely agree that owning quality companies that have a history of raising there dividends is a key component of dividend growth investing. I'm a huge fan of Dividend Aristocrats but Dividend Achievers is also not a bad place to start. Dividend achievers become aristocrats some day :-) Aristocrats are too few and not enough to diversify. Achievers can help with that. Not sure about Tanger. I thought malls were closing? Always a nice share and chart. I was OK with PG, but not sure if they care what I Think, hah. Another company up and another dividend increase! Thanks for sharing. What is the future of PG? PG is down 15%. Its one of the cheapest dividend kings to pick up. Thanks for sharing DG, I like the graphs and the companies with dividend increases. The graph is from barchart.com. Looks really cool. 61 years is an incredible track record for P&G - definitely no companies in the Australian market that come close to that! Doesn't look like to much of a stretch from a valuation perspective either - although your chart doesn't look too compelling from a future growth perspective?